Are you eager to start engraving? On your way to becoming an advanced engraver? Or already an engraving master? These videos and articles will help you get the most out of your next engraving project, whether it’s on glass, wood, leather, metal or any other material. 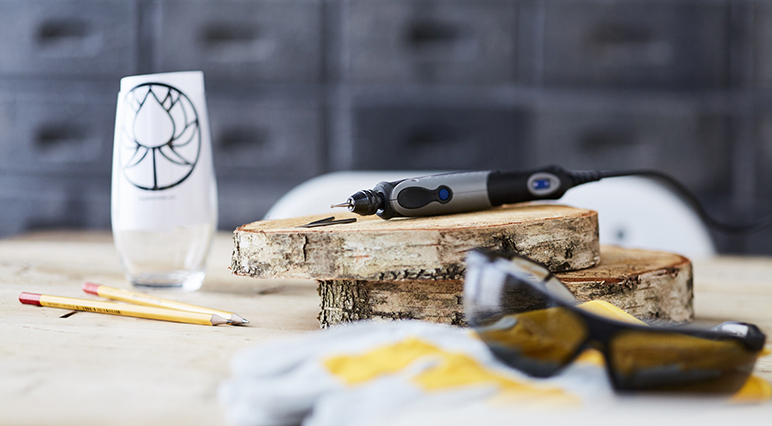 Find the right tools and accessories to get started, learn how to prevent common mishaps and take in the special techniques of a glass-engraving professional. Can’t wait to get started? Here’s plenty of inspiration for you! 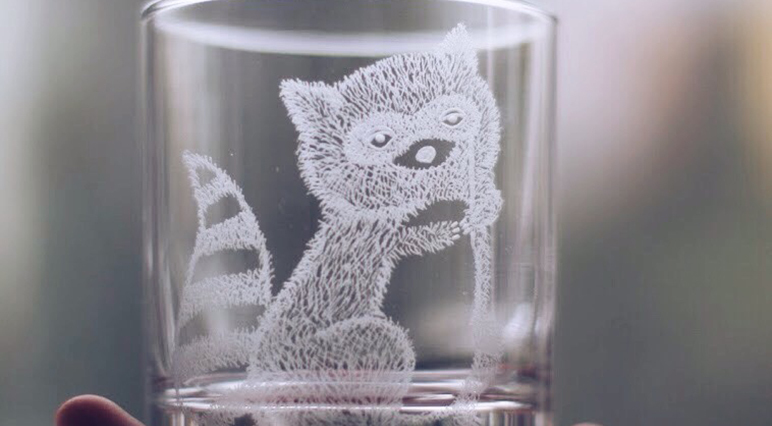 Want to see a glass-engraving master at work? 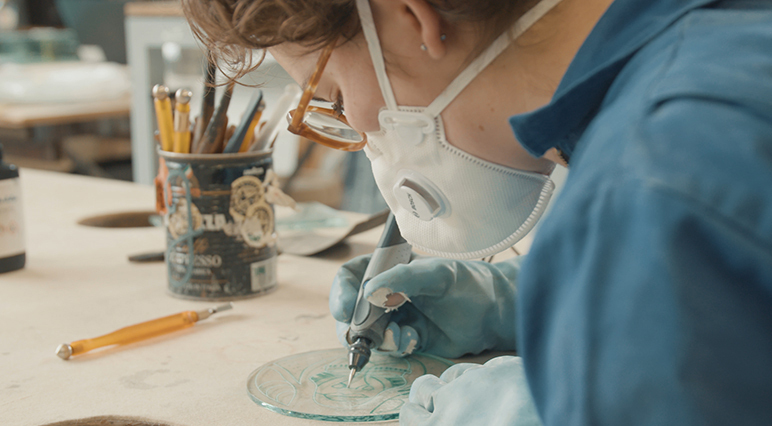 Build on your own engraving skills with our inspiring masterclass with glass engraver Maud Wigman. 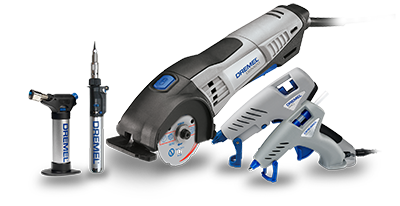 Compare Dremel’s engraving accessories in this clear and simple fact sheet. 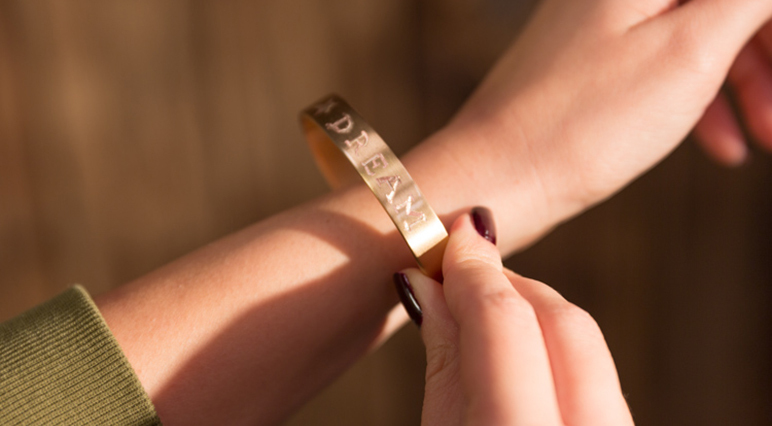 Searching for your next engraving challenge? 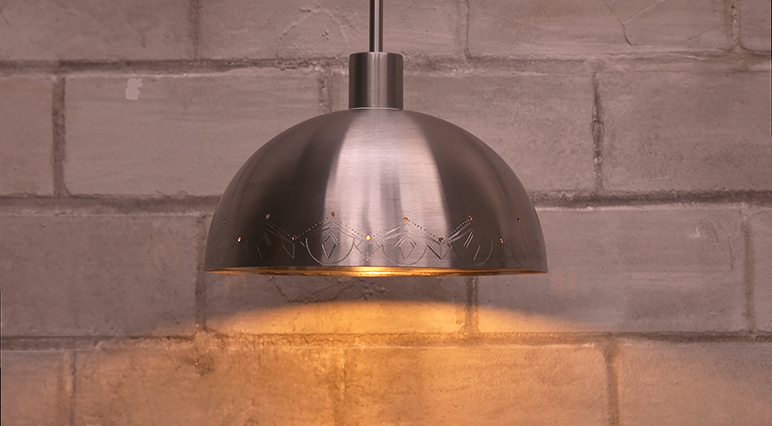 See how an everyday salad bowl is transformed into a unique pendant lamp. 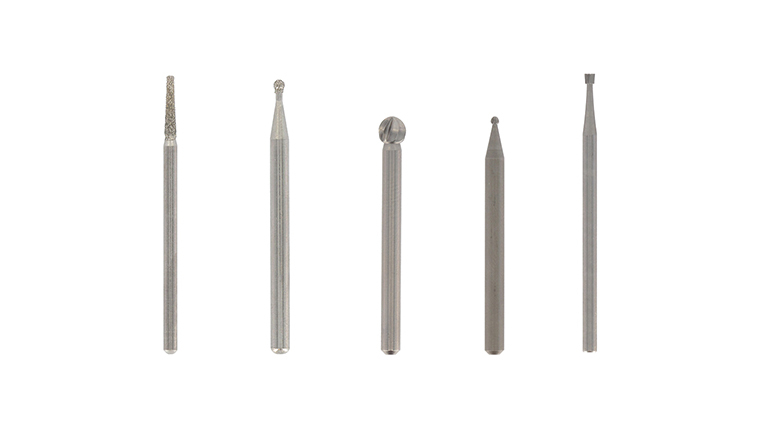 Want to avoid common mistakes while carving, engraving, routing, cutting, sanding, cleaning, polishing, grinding or sharpening? Read on, and help your next DIY project go smoothly. 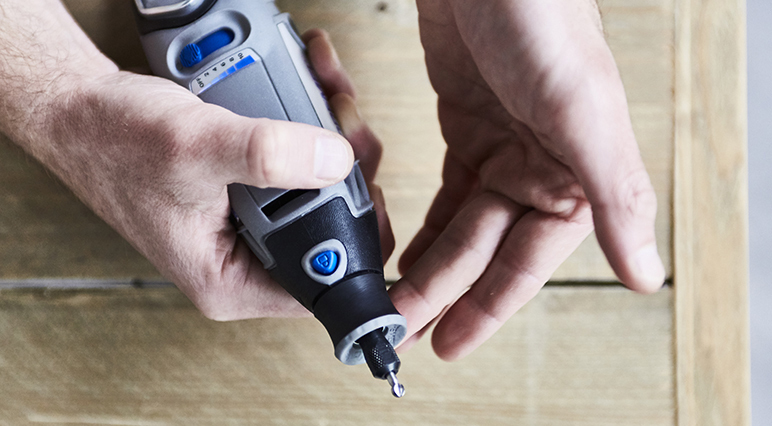 From choosing the right material to picking the best Dremel accessories, explore our beginner’s guide to engraving and be inspired to get started. 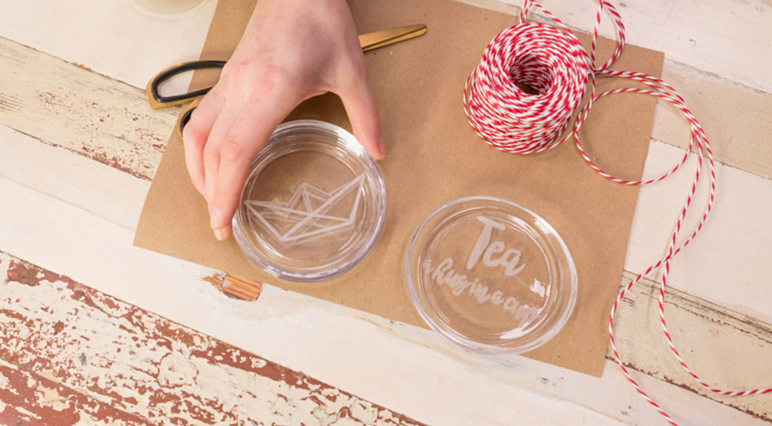 We’ve rounded up some of the most inspirational Instagram posts to inspire you to try glass engraving yourself. Curious about engraving and want to get started? 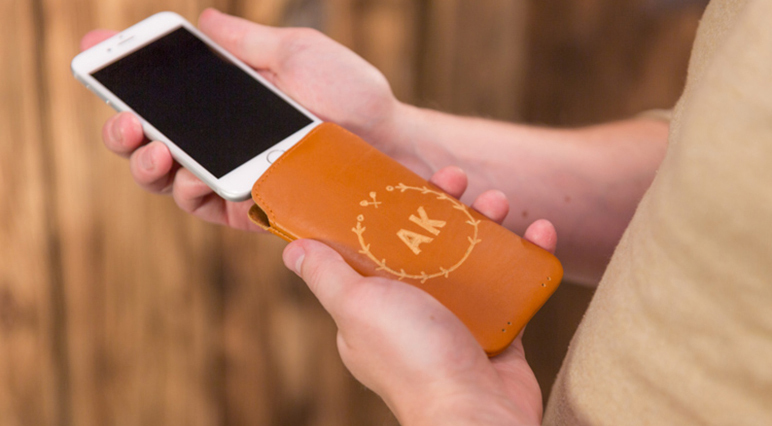 Explore the long-loved art with our step-by-step guide to engraving your leather phone case.